TEKENABLE | Built for Change. Founded in 2002, we’re an Irish technology and transformation company, helping companies seize digital opportunities. As market demands change and new technologies deliver additional capabilities, we turn complexity into opportunity by securely integrating and augmenting organisations existing legacy technology stacks with advanced, modern IT. We are TEKENABLE, built for change. Our diverse teams of experts combine innovative thinking and breakthrough technologies with repeatable processes (ISO9001) and a passion for cyber security (ISO27001) to deliver truly game changing results. With a combined 200+ years of experience across the technology team, TEKENABLE operate across different geographies and different sectors, with offices in Dublin and the Middle East. TEKENABLE – Built for Change. Nick is Co-Founder and Managing director of TEKenable Ltd. 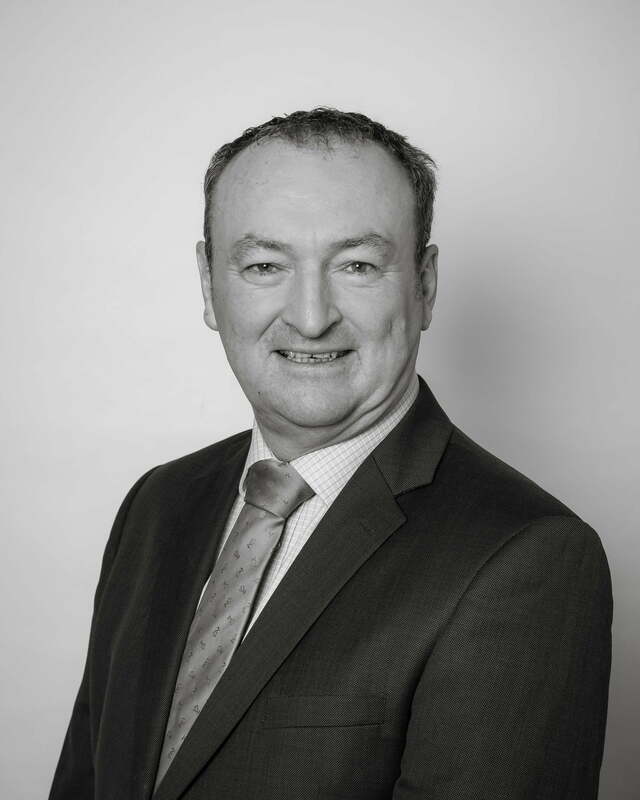 Prior to setting up TEKenable Nick worked with Digital Channel Partners (DCP) Ltd a consultancy and services company where Nick was the Managing Director for Ireland. Nick has a depth of knowledge in running a successful business through both economic growth and contraction periods. Peter is Co-Founder and CTO of TEKenable. 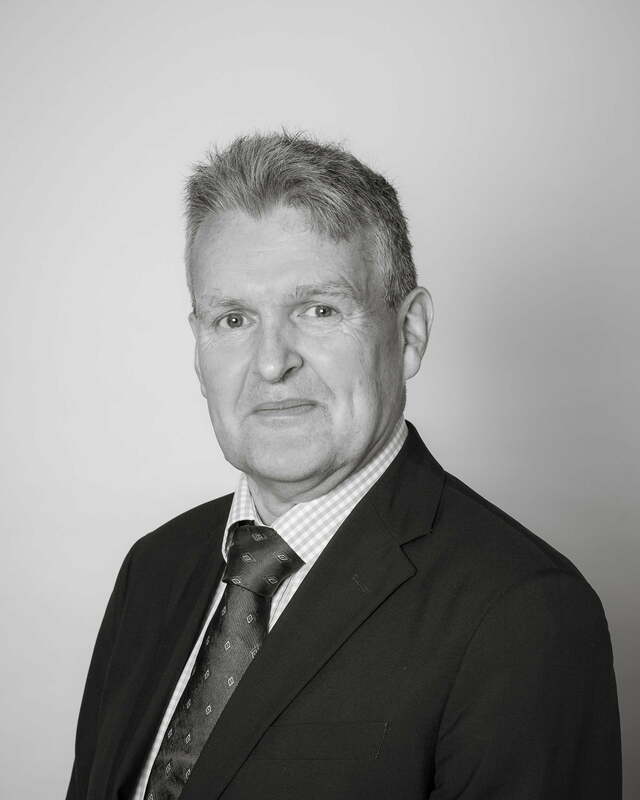 Peter holds a BSc (Hons) in Computer Science, is a Chartered Engineer (C.Eng), a Microsoft Certified Technology Specialist (MCTS), holds cyber security accreditation’s CISSP, CSSLP and CISM and is member of the Institute of Directors with over 30 years experience. Noel is the Operations Director responsible for all Services. Noel graduated from Dublin City University in 1999 with a 1st Class Honours Degree in Electronic Engineering. Following his graduation he worked on projects in the telecoms and mobile applications workspace for companies such as Logica, Parking Partners & ImpressIT. 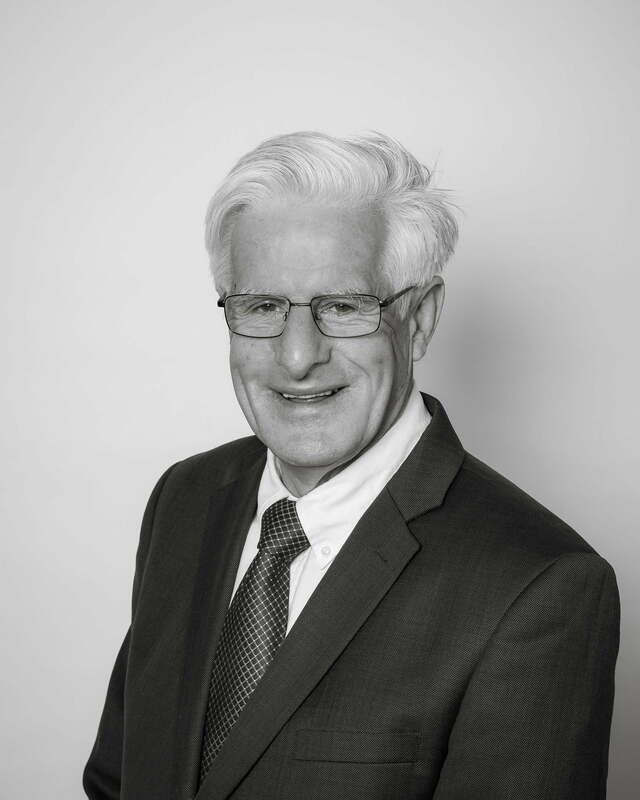 Denis joined TEKENABLE in 2018 and is responsible for ensuring good financial management of TEKENABLE during a period of accelerated growth. Denis is the former CFO of Doyle Shipping Group and Eontec amongst other companies. Isaac is an experienced Software Test Engineer with a demonstrated history of working in the computer software industry. Skilled in Economics, Research, Software Testing, Finance and Leadership Isaac is working towards a MSc Finance from UCD Michael Smurfit Graduate Business School while managing TEKENABLE’s Application Managed Services team. 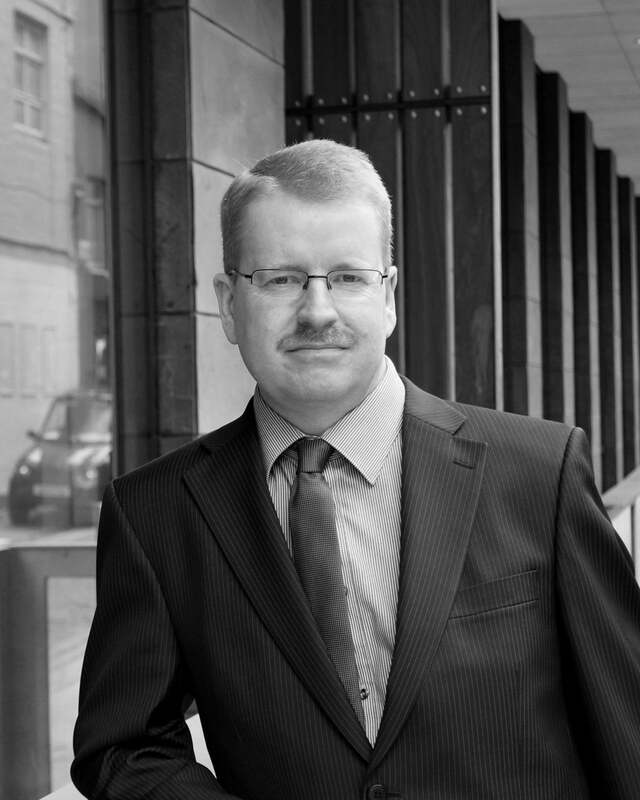 Paul joined TEkenable in 2013, having previously worked for the company on a consultancy basis. He is focused on developing business in the Financial Services, Agrifood and Retail sectors. 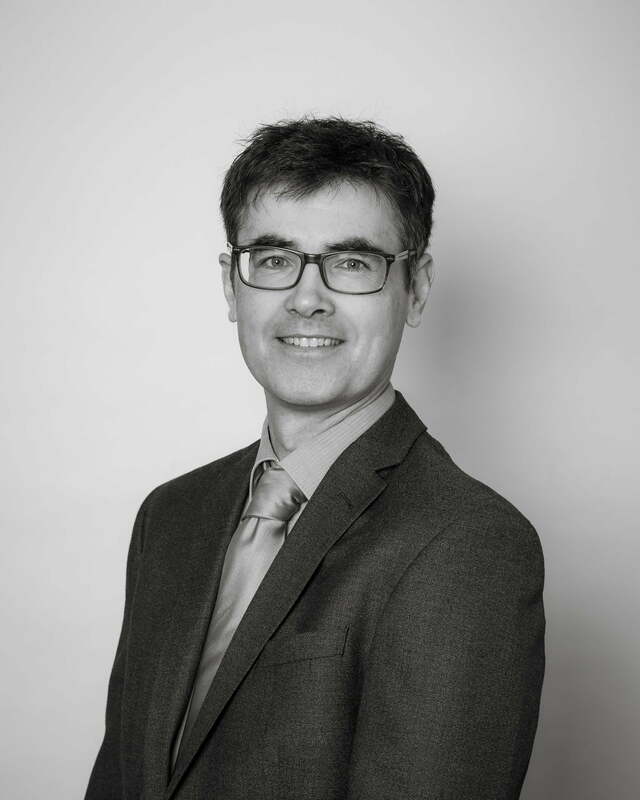 Prior to joining TEKenable, Paul worked in a wide range of management, business development and consultancy roles. Muhammad Z Khan is a co-founder of TEKenable. He holds an MBA in Management Information Systems and a Post Graduate Diploma Business Studies & IT. 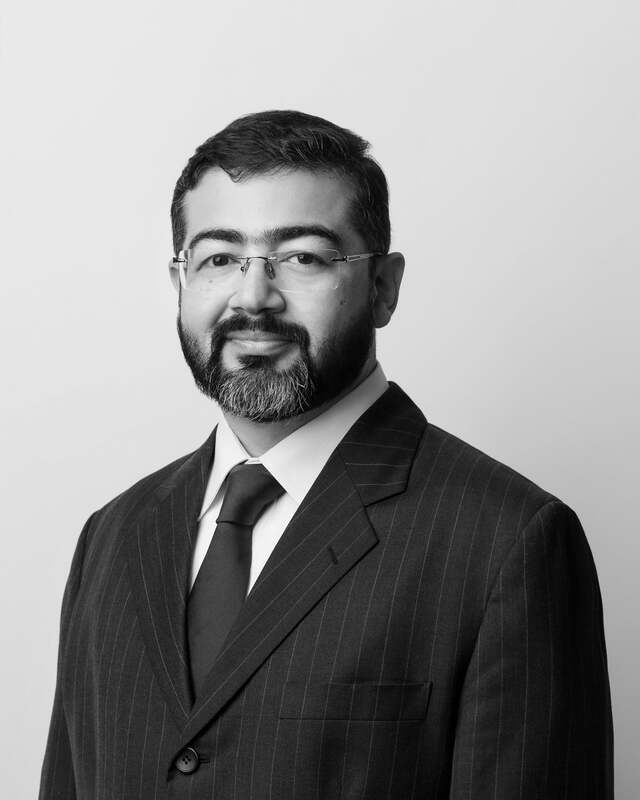 Mohammad is an expert in Microsoft Platforms leading our Microsoft Platforms team providing SharePoint, Dynamics and SQL Server expertise ranging from architecture and design to implementation and development services. Suzanne joined TEKenable in 2018. 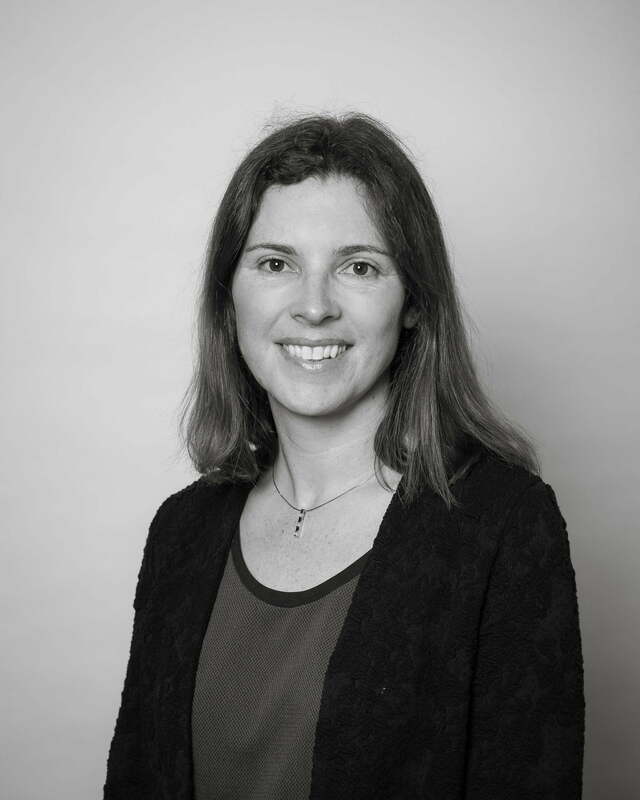 Suzanne is responsible for so many things we would need a page to list them but they include cashflow, project accounting, management reporting, accounts payable and receivable, tax etc etc. Interested in being part of an exciting, progressive and future focused technology organisation…. then we’d like to hear from you. Our diverse teams of experts combine innovative thinking and breakthrough technologies to progress further and faster. If you’ve got skills relevant to us please send us in your CV. Drop us a mail at careers@tekenable.com. For updates check out our website and linked page. CSR: Technology for Good is a programme we’ve run for the last 10 years. Working in 3rd world and developing countries we have supported micro lending programmes helping to finance start-up and developing businesses. We have made over 200 loans to businesses in 41 countries to date. We run internal fundraisers for Crumlin Children’s Hospital, participate in fundraisers for Cancer Research and provide pro-bono mentoring and assistance to start-up businesses in Ireland. We’ve consistently delivered enduring impacts for our clients, irrespective of the complexity of their IT landscape or the ruthlessness of their deadlines. Like our technology resilience is in our dna! We’re defined by our service credentials. 95% of all our business is repeat. Unlike other IT companies we don’t give clients an off-the-shelf product or service that may not fit the client’s needs. Every solution is bespoke to every client. As new tech becomes increasingly more democratised and fragmented, we invest in education, training and R&D to ensure our people are always ahead of curve. This keeps us agile and mentally fit and always ready for the next new challenge. Our team is comprised of engineers, strategists and technologists, with a relentless passion for building, breaking, rebuilding, creating, exploring…. In our constant quest to figure out “what next” we established an Innovation lab in TEKenable – a passion project fuelled by our trademarked curiosity!